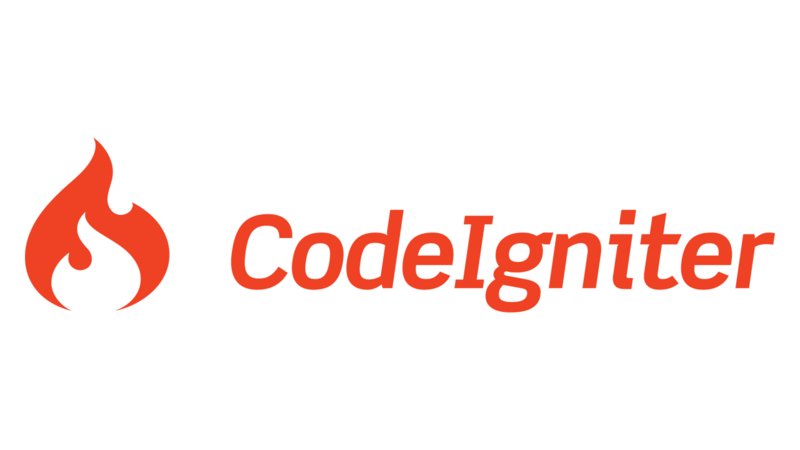 The benchmarking and profiling tools available with Codeigniter are very useful for any developer. It not only tells you what is the total execution time for that particular controller or overall CI execution time; but also gives you insights on useful data like queries, post data, session data etc. And whenever we are making an application such tools makes us confident about the performance of the application. I am going to use a very simple query object which is fetching some records from the products table in my Northwind database and inside the view, I am printing them out in a list. For benchmarking there are two options. One is to check the total execution time and total memory usage by PHP to load up the page. But there are situation also when we would like to profile only a small portion of code — a loop may be to know if there are any performance issues/bottlenecks. This will show the execution time and memory usage. Now let’s say we want to check only how much time the controller is taking to get all the data and does all the logic stuff. For this we will add points and then print out the execution time. Here is the controller code with the points and then printing out the total value. If you check this code, it’s same as the previous one. The only difference is adding three extra lines – the first line and the last two lines. Now that we can see the total execution and also check the time taken for a small part of the code; we take the next step and print our profiling information to get an idea about the different resources on the page and the time taken for these. But if you see there is a setting of TRUE / FALSE that you have to control to view this information. Now this will then become difficult to control on a production server. What I do is write a helper function which checks for a configuration value as TRUE / FALSE and then checks an IP and if the two conditions fulfil, it prints the profiling information. So, here I will show you how you can get the value as TRUE / FALSE from a config file. I created a php file inside the config folder “developer.php”. Inside this, I have set an array with index “developer_profiling” as TRUE. To use this configuration file, we have to either manually load this configuration file using codeigniter load functionality, or the best is to autoload this file by mentioning the file name in the autoload.php file. Once done, I call the profiling function in my constructor and use the config file setting to control whether to display it or not.